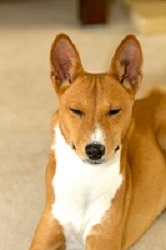 Phoebe – female red & white, Basenji. Desexed, vaccinated and microchipped. Introducing Phoebe – this beautiful natured girl has been put up for adoption and is currently being fostered. Phoebe is very friendly, gets on with other dogs, and has a lot of love to give. 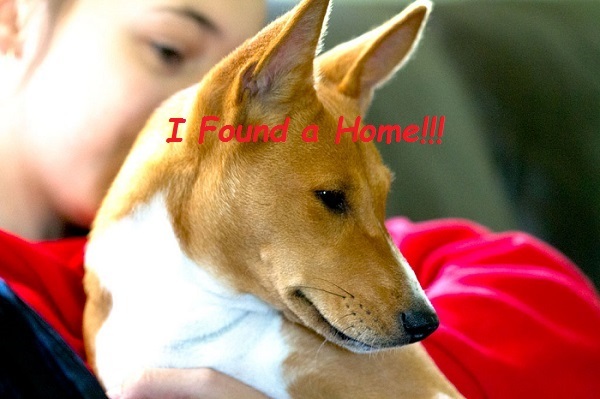 She is available for adoption to an approved owner/family.